The IET Faraday Challenge Days are one day STEM activities designed for six teams of six students. The days are designed for young people aged 12 to 13. They give students the opportunity to research, design and make prototype solutions to engineering problems. At each event teams compete to win a prize for themselves and a trophy for their school. The top five teams at the end of the season will go forward into the national final in July 2018. 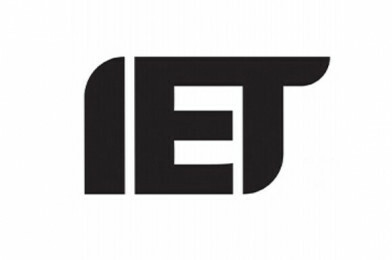 IET have released new dates for January to June 2018 that STEM Ambassadors can offer support at. The days are organised in six parts to model the ways in which engineers work on a project and students are assessed on various criteria throughout the activity to determine the winning team. Challenge leaders will assign a role to STEM Ambassadors at each Challenge Day. The most common roles are to talk to students about careers in engineering, to pose questions which enable the teams to reflect on and develop their ideas, provide expert advice if necessary and to help run the shop where students purchase materials. STEM Ambassadors who wish to help should contact [email protected] and state which Challenge Day they wish to support. They will then be contacted to confirm availability. Would you like to become a STEM Ambassador? You could inspire the next STEM generation!